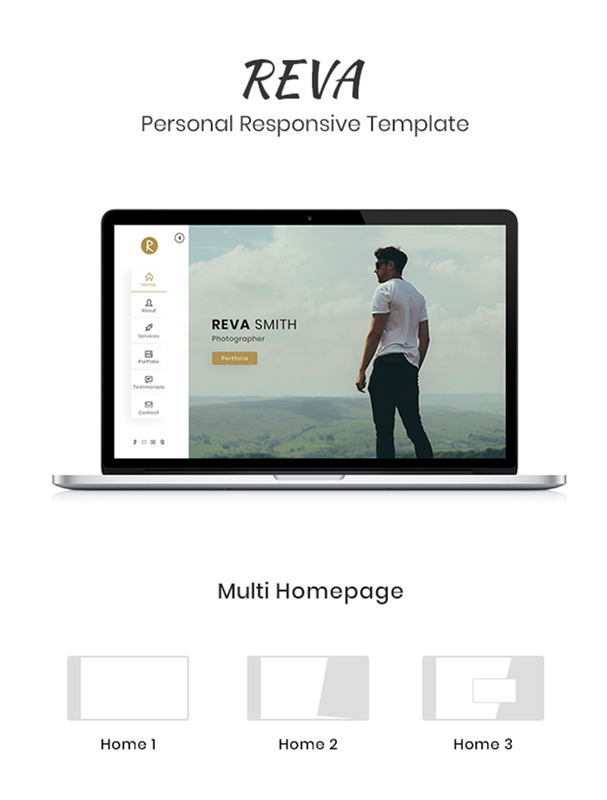 Reva is a Simple, Modern, Creative and Responsive HTML5 OnePage Template. It will help you to presents your self even your Business/resume more smartly and easily. 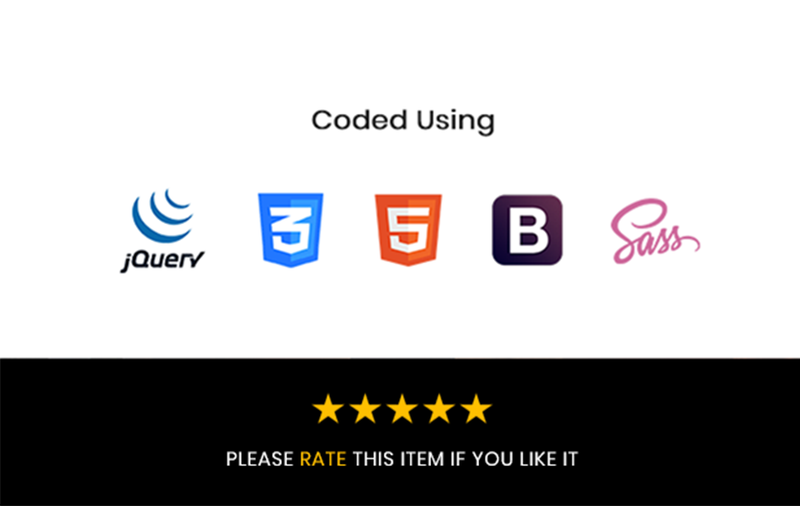 This is built with modern technologies like Sass, HTML5, CSS3, Latest jQuery, BootStrap 4. 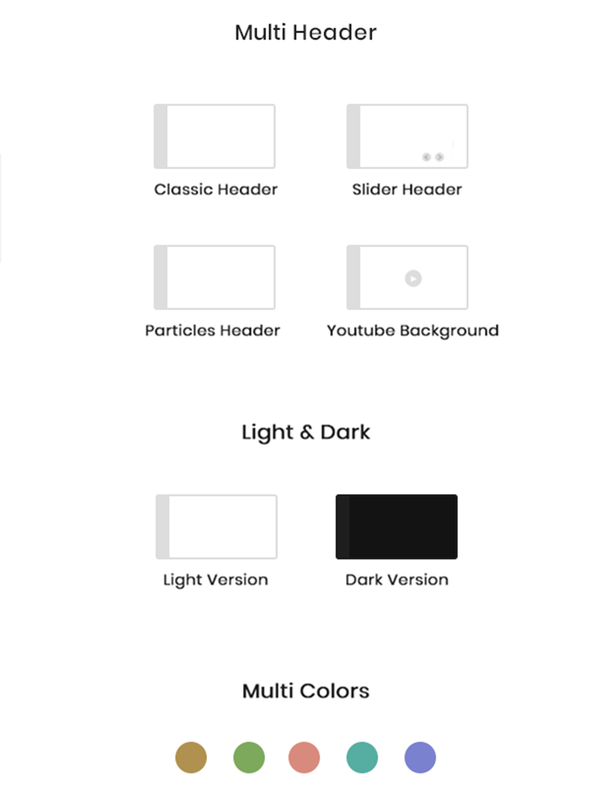 It is responsive with clean modern design.